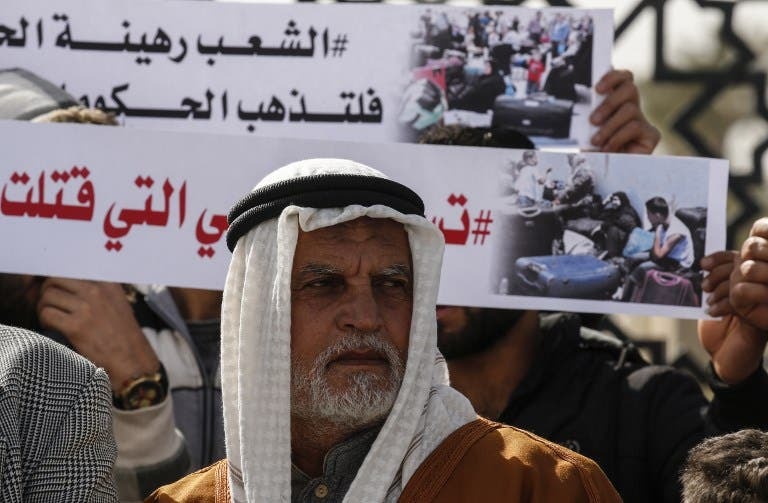 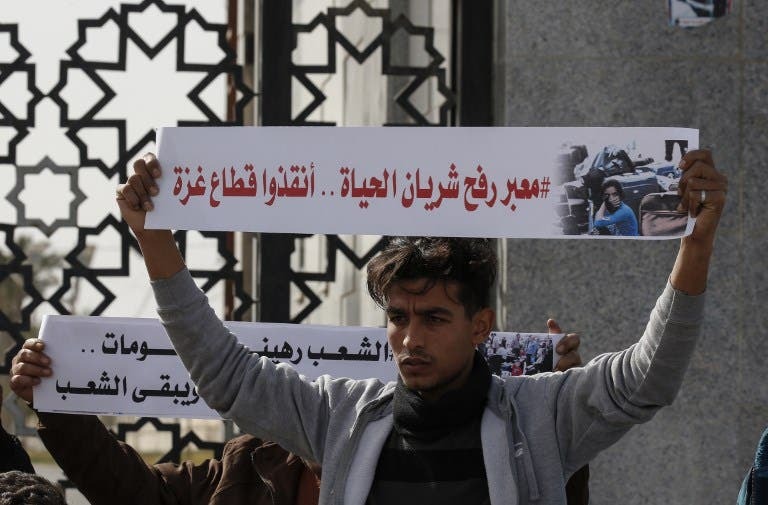 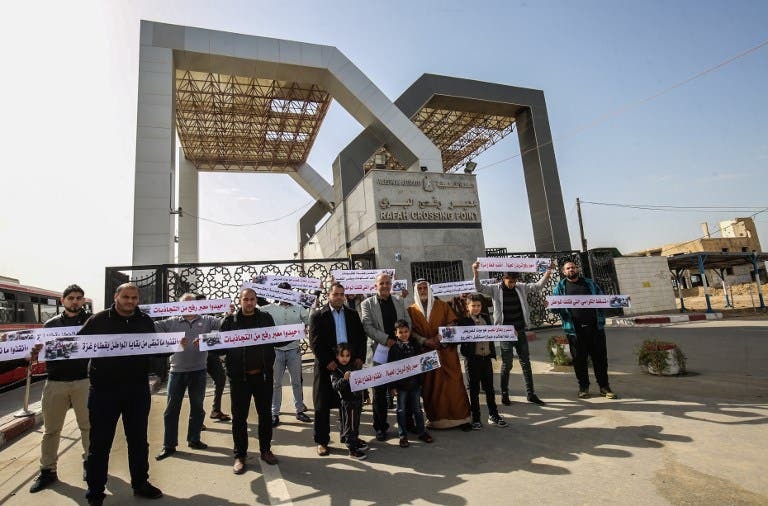 Palestinians, Thursday 24 January 2018, decided to rally against the closing of Rafah crossing which links Palestine and Egypt. 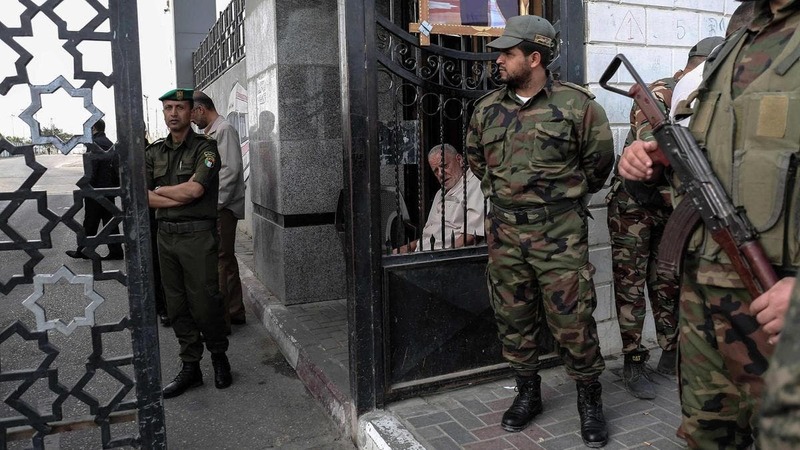 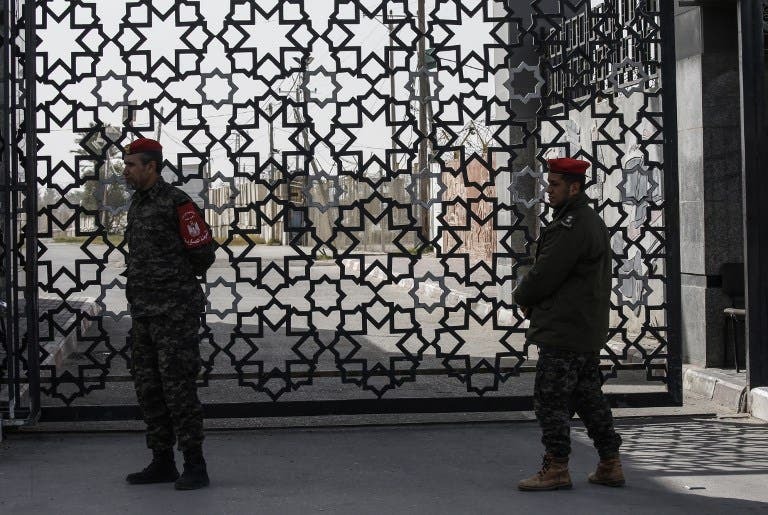 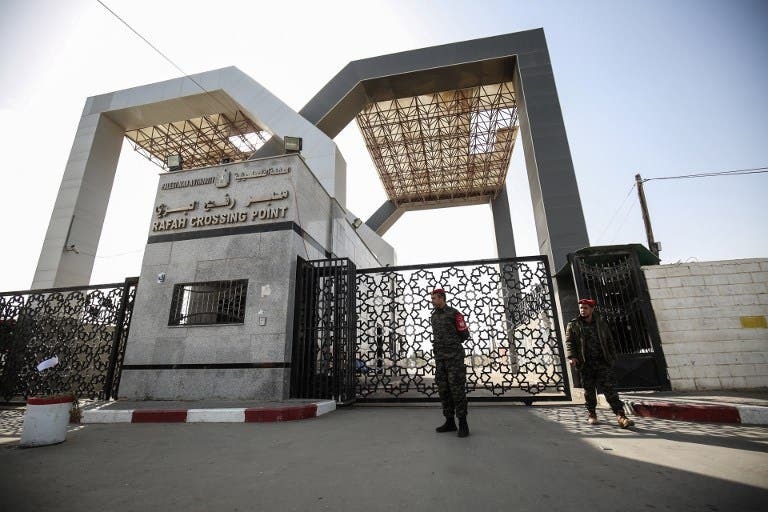 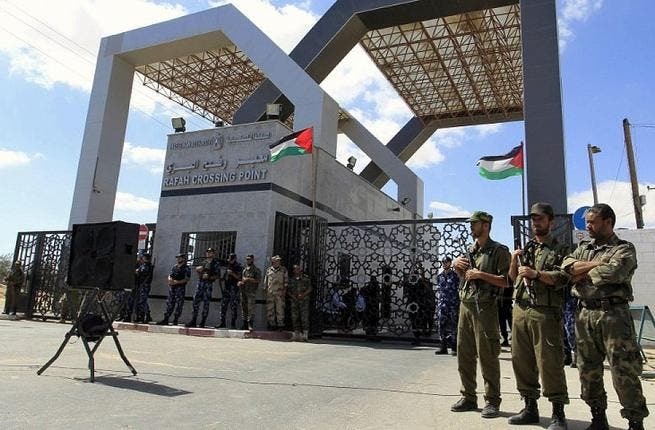 The Rafah Border Crossing was recognized by the 1979 Israel–Egypt Peace Treaty. 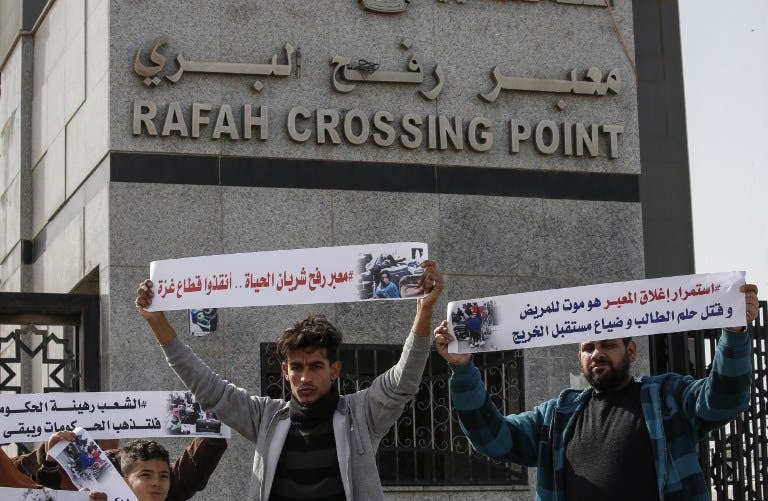 The original crossing point was called the Rafah Land Port.